...just one little hiccough – today I discovered some lowlife has cloned my bank card, and is currently living it up in Canada at my expense! The bank has frozen my account, so that's put paid to his fun. It also has the unfortunate side-effect that I can't use my bank account either. Hmm. 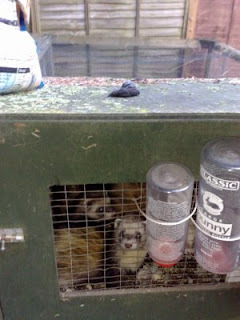 A fox has climbed onto the ferret hutch and left a calling card! If you haven't yet discovered Holly Heyser's Norcal Cazadora blog, then get over there and check it out - always an entertaining, thought-provoking read, as well as an inspiration to women hunters (or shooters as we'd call them here). Her recent post on her conversation with an anti-hunter is a great example. It reminded me that most of the 'antis' I meet aren't really anti-shooting/hunting at all. 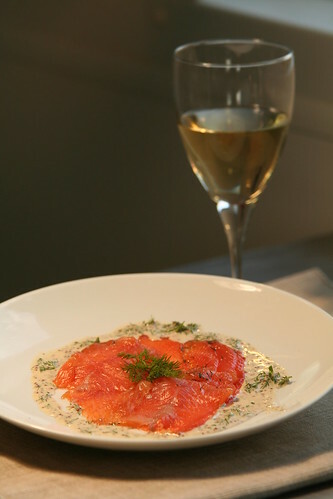 They are happy to accept that people kill animals to eat them, or to protect crops and prevent the spread of disease. They'll even accept the social, environmental and conservation benefits of shooting and other field sports. 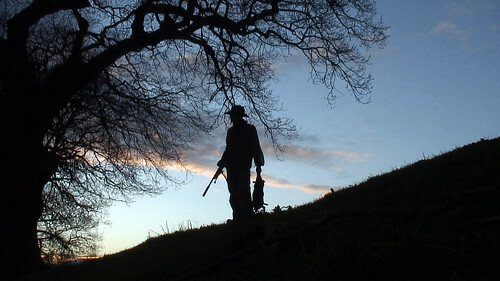 Their objections boil down to two main areas: i) A misguided idea that most shooters are rich toffs walking roughshod over the local peasants and wildlife, and ii) They are really bothered by what they imagine goes through a shooter's head at the moment he/she pulls the trigger. Non-shooters don't get why we would go to all that bother and expense to shoot something we could buy in the supermarket for a couple of quid. So they fill in the gap for themselves, imagining some twisted orgasmic thrill at the death of another creature. To me, that says more about them than it does about me. But it's a real PR problem that we, as shooters, face. And I don't know how we begin to tackle it. Any ideas? OK he's a politician, and a Labour one at that, but how could you not warm to MP Martin Salter? 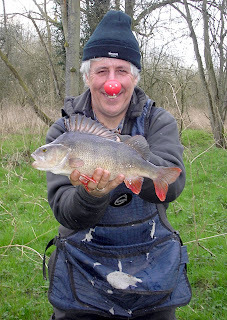 Not only does he treat the antis with the contempt they deserve, he's also happy to make a fool of himself in aid of a good cause, and promote fishing at the same time - sponsored by the All Party Parliamentary Group to catch a fish on Red Nose Day, he raised £200 for Comic Relief by catching this 2lb 12oz perch (none of that foreign kg nonsense) on a tributary of his local River Kennet near Aldermaston. Could we have some more politicans like him please?! More info here » It seems that complaints have been made recently about a gyro swooping aggressively over the Warwickshire and Heythrop hunts. 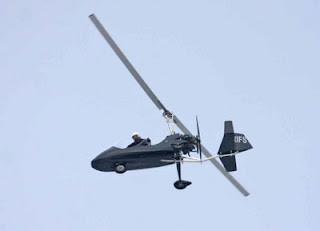 "It is understood that an animal rights' group, Protect Our Wild Animals (Powa), has been monitoring the Warwickshire and the Heythrop hunts from a gyrocopter over the past three weeks." Comment from the airfield manager suggests the aircraft was taxiing at the time it struck Trevor Morse, 48. There's obviously more to this story than meets the eye. Could Mr Morse have gone to remonstrate with the pilot? Gyrocopter tactics show 'desperation' of antis - Times Online. Update 12 March: POWA have now posted a statement on their website: "The incident which took place at Long Marston on Monday 9th March was a tragedy. We send our condolences to the family of the deceased." Bryan Griffiths, 54, has appeared in court charged with murder. Story in the Sun here. The court was told that an eyewitness filmed the incident with a video camera. I'm told that the video is horribly clear. The aircraft set off, from a standstill, towards him, and mowed him down head-on. The aircraft passenger is a well-known animal rights activist with a long and repulsive list of convictions. The video was shot by a third anti, who was doing a ground support/handling role. This appalling incident was an undeniable tragedy for everyone involved, most of all for the victim's family. But what has all this got to do with the editor of a shooting magazine? Why are you further reporting on an occurrence that is already well covered in the mainstream news media? Why are you doing your own little web trawl to gather and publish as much information on this non-shooting issue as you can? You must be the only editor in the Argent [sic] stable of titles who under the apparent auspices of his magazine, is working outside of his brief, following his own agenda and neatly filing his missives under 'antis' and 'foxhunting'. There is a clue there, isn't there James? But I may not be the only one to notice that despite the almost simultaneous prominent jailing of huntsman Christopher Marles, who used his mount to dangerously assault an 'anti', you have failed to report or file this criminal conviction in which the Recorder labelled Marles a "drunken lout". I don't care if you block the publication of my comment or not. Prejudice exists doesn't it James? Cunningly poisonous stuff - in a few short sentences he has attempted to belittle my efforts, drive a wedge between different branches of fieldsports, threaten me with the disapproval of my employers, and suggest that the jailing of someone for ABH somehow has some relevance to the welfare of foxes. But then twisting the truth and peddling bigotry is his stock in trade. 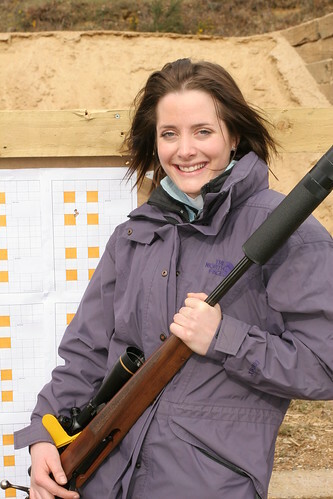 Can you shoot well with a shotgun AND an air rifle? Here's your chance to test your ability - and grab your share of a fabulous prize fund. 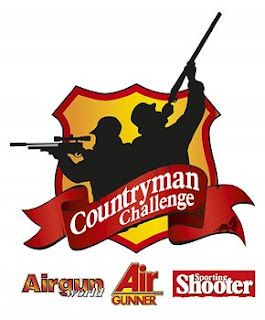 Come along to our Countryman Challenge event near Salisbury on 1 and 2 August. 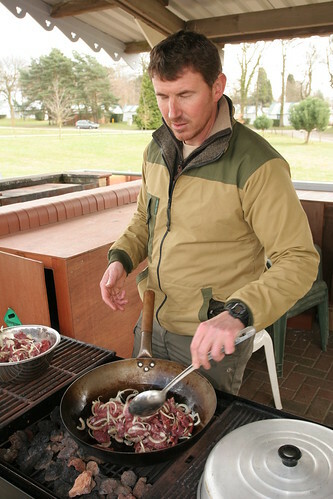 There's fun for the whole family, with have-a-go stands, a trade village, and catering by Sporting Shooter's top game chef Mark Gilchrist. More info here ». Get along and book your place now - it's filling up fast! 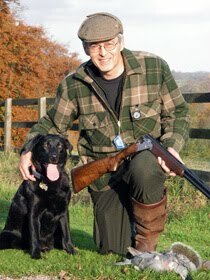 I've been enjoying the blog Rabbit Stew by "Hubert Hubert in The Wild West Midlands" who describes himself as a "jobless, middle-aged bloke who takes to the fields with an air rifle in search of free food." 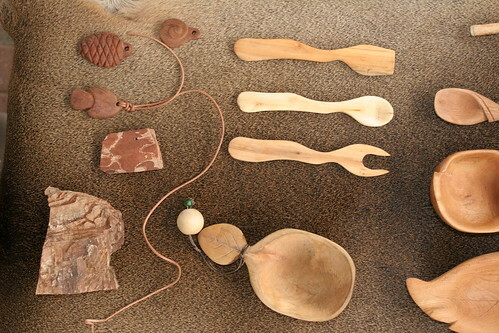 He takes an unusual look at subjects that are familiar to us shooters - his latest post, for instance, is entitled Zen and the art of shooting rabbits. Had an email today from Kelly Sonora to tell me this blog is included in her list of 50 Best Blogs for Gun Enthusiasts. Which is nice. It's a bit US-focused, but I shall now spend the next hour browsing all the other blogs on her list, when I should be working! 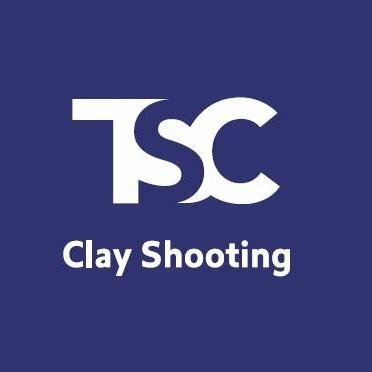 Just for the record, one of my favourite US shooting websites (although not a blog) is chuckhawks.com - packed with useful advice and info. 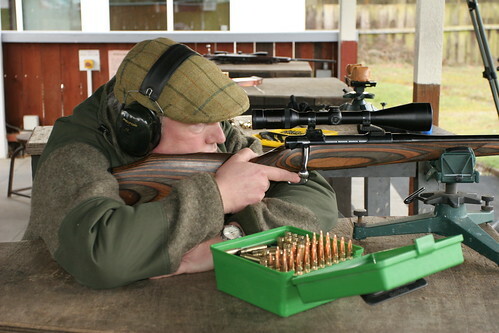 Maybe I should compile a list of top shooting websites - suggestions welcome!